On Memorial Day 2015 two more names were added to our monument. A touching ceremony was conducted under the auspices of the local Veterans of Foreign Wars and the American Legion. Family members from both families were present. Sgt. Kevin Douglas Grogan, age 21, was killed in action April 20, 1971, in Kontum Province, South Vietnam, six weeks after starting his tour of duty. He was a member of the Army Special Forces Special Operations Group (SOG). SOG was a highly classified elite group that conducted covert and unconventional warfare operations during the Vietnam War. Kevin was born March 28, 1950, in Stanfield, Oregon, the youngest son of Bill and Dorothy Grogan. He attended Stanfield High School through his junior year, where he participated in football, baseball and wrestling. 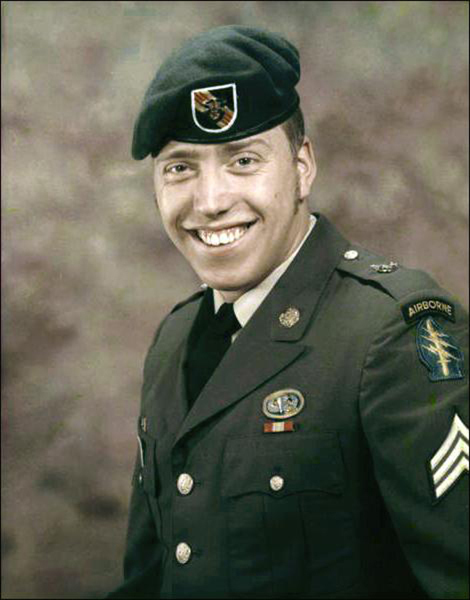 He then attended Colville High School for his senior year, where he again participated in baseball and wrestling, and graduated in 1968.He was laid to rest in the Echo, Oregon, cemetery near his hometown. His parents, Bill and Dorothy Grogan, and a brother, Chuck, are also interred there. His oldest brother, Jerry, also a Vietnam vet, is buried in Sequim, Washington. His brother-in-law, Lou Horstman, is resting in the mountains near Colville. Kevin is survived by his sisters Shelby Morehead (Bob) and Sharon Horstman, and by his brother Michael (Twyla) as well as numerous nieces and nephews. 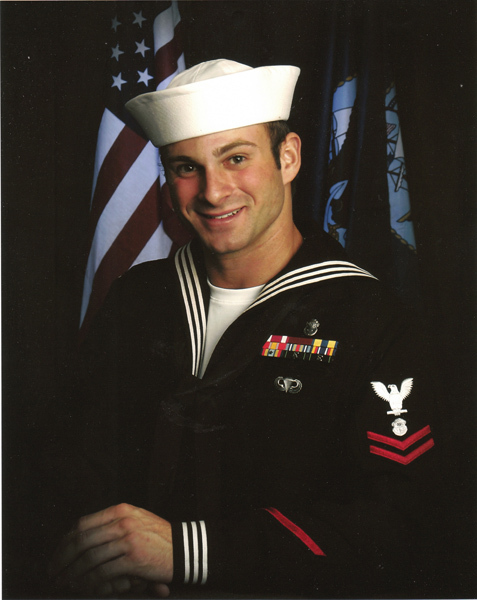 Kevin was posthumously awarded the Purple Heart and the Bronze Star with a V for Valor. His name is on the Vietnam Memorial Panel 134, Line 136. (information shared by Sharon Horstman).